A spiritual practice for insight, reflection, and action guided by compassion. Rev. Thandeka's books, articles, essays, reviews, etc. Insight, reflection, and action guided by compassion. 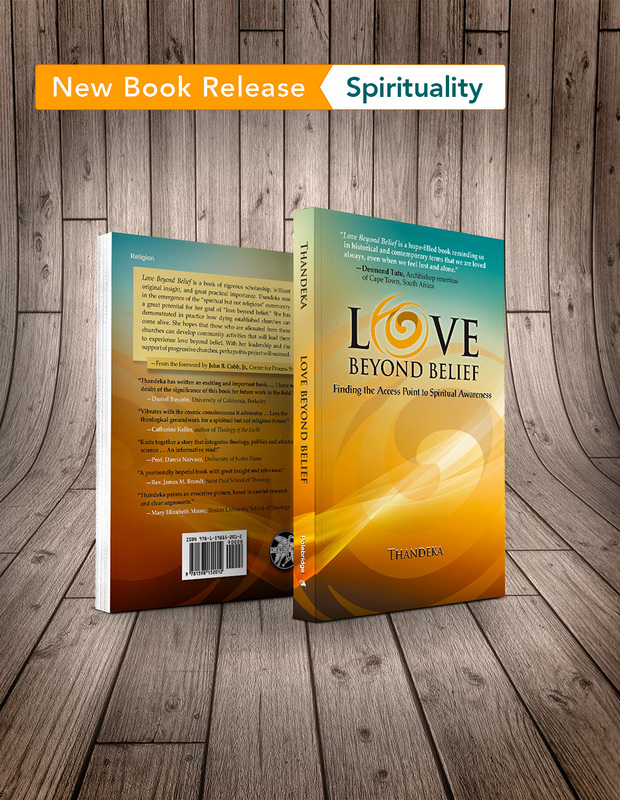 Using insights from the brain science of emotions, Love Beyond Belief: Finding the Access Point to Spiritual Awareness narrates two millennia of lost-and-found stories about love beyond belief as the access point to the heart and soul of spiritual life. Many of today's "spiritual but not religious" people - one in four US adults - have found the access point to spiritual experience that Western Christianity lost: unconditional love. Love Beyond Belief tracks the history of this lost emotion. 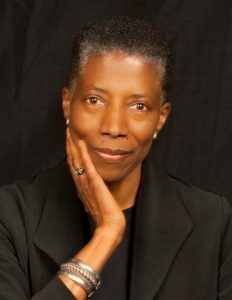 Thandeka has written Love Beyond Belief with two goals in mind: to resolve the emotional-deficit problem in so many "corpse cold" (Ralph Waldo Emerson's words) mainline congregations today; and to offer a primer for "spiritual but not religious" people to build up and network their spiritual communities. "Thandeka is a bridge-builder. She is building bridges (1) between religion and neuroscience, (2) between contemporary theology and the great nineteenth century theologian, Friedrich Schleiermacher, (3) between mind and body, reason and feeling, (4) between people who are religiously affiliated and those who are, by their own definition, spiritual but not religious, and ... (5) between religion and music. And that's just the beginning. Her particular focus is on the religious lives of those who espouse one or another form of liberal Abrahamic- influenced theology. Her specific audience ... is Unitarian Universalist seminarians. She wants them to claim the emotional sides of their religious lives..."
"Just finished an incredible week with Rev. Dr. Thandeka who came to All Souls in Tulsa as a consultant. Her work with me, our staff and lay leaders was the most powerful and positively transformational consultation I have ever experienced. I have never before felt so equipped to lead dynamic worship with theological depth. The congregation on Sunday responded very positively to the outcome. Moreover, her work with us has shown us how to bring the same level of depth and impact into all aspects of church life from small groups and classes to meetings and individual interactions. If it were up to me, I would have her spend eight days with every UU congregation in the country. It would not take long for Unitarian Universalism to grow into the movement it has long promised to be. Even as the minister of one of our largest churches for 17 years, I feel I have just learned some of the fundamentals that can make our congregation come alive and support people in their personal and spiritual journeys and in how to love beyond belief."